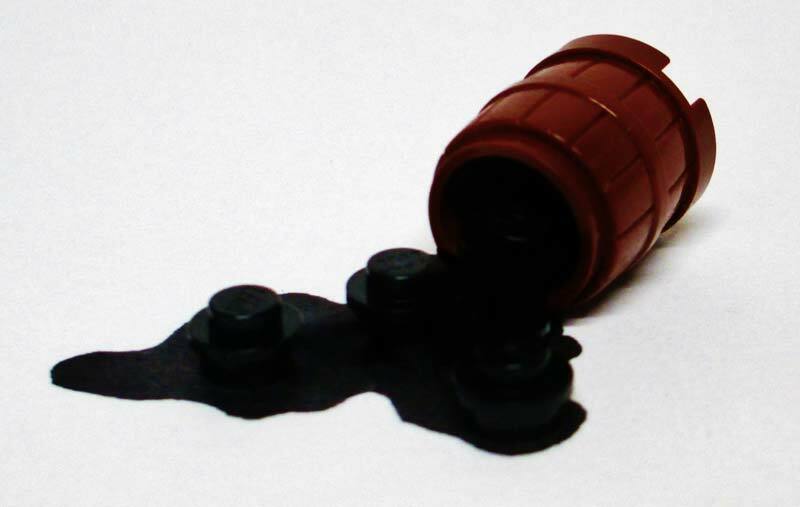 Oil Black Solvent Dyes that we offer are formulated and tested under the proper guidance of experts. We are counted among the top companies, which are engaged in manufacturing, exporting and supplying Solvent Dyes. Obtain from us, small as well as bulk quantities of Solvent Dyes at the most reasonable prices.